Looking for an experienced auto locksmith to replace your car key in Woodbridge, Ontario? Rely on our expert service. Call our company 24/7. We handle such needs in a timely fashion. 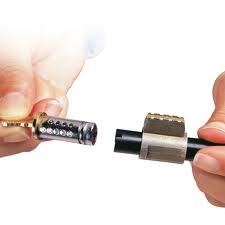 Our pros are experienced techs and have all the qualifications needed to replace standard, laser and transponder keys. Each one of our service vehicles from our Woodbridge Locksmith company contains a plethora of tools, sophisticated computers, and high-end cutting machines. So you can be sure of the quality of our car key replacement Woodbridge service. With our advanced equipment, we can have a standard or transponder car key made in a matter of minutes. The service is always done with accuracy by techs with up-to-date training. It’s our job to follow the changes in the lock and car key industry. You can also rest easy that every van from our company is fully equipped. So no matter which car key you want to replace, we have you fully covered. Why would you need our car locksmiths service? We check the condition of the key. Key damage will keep it from moving smoothly in the ignition. Although such high end keys are not easily damaged, they should be replaced should they are ruined. 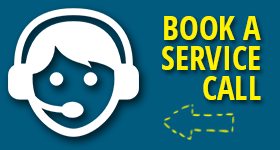 Call us to provide the service for you. We help people in Woodbridge 24/7. Do you want transponder car key replacement? When we are dealing with such advanced keys, we don’t only have to replace them based on the specs of the manufacturer but also program them. Transponder keys vary. There are regular chip keys and there are laser keys. In either case, you can trust the skills of our car lock & key specialists. We provide Woodbridge car key replacement and programming and exceed your expectations with our quality work. Call us anytime to help you.